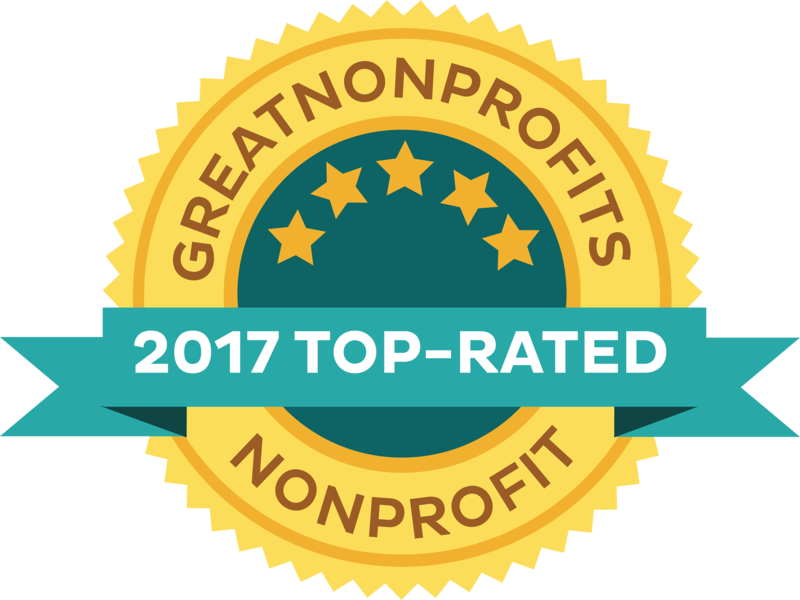 Assistance League of Omaha, a nonprofit (501(c)(3) corporation, solicits current and deferred gifts from individuals, corporations, foundations and others to fulfill and further the mission of the organization. The following policy governs the acceptance of gifts by Assistance League of Omaha and provides guidance to prospective donors and their advisors when making gifts to Assistance League of Omaha. The mission of Assistance League of Omaha is: Assistance League volunteers transforming the lives of children and adults through community programs. Assistance League of Omaha encourages all prospective donors to seek the assistance of appropriate legal and financial advisors in all matters related to their charitable gifts, including the resulting tax and estate planning consequences of such gifts. Assistance League of Omaha will provide the donor with appropriate acknowledgments of gifts as required of the organization by federal or state law. Assistance League of Omaha will accept unrestricted gifts, and gifts for specific programs and purposes, provided that such gifts are not inconsistent with its stated mission, purposes and priorities. Certain types of gifts will be accepted without review as specified below. All other types of gifts shall be reviewed by the Gift Acceptance Committee prior to acceptance. All final decisions on the acceptance, or refusal, of a gift shall be made by the Board. Could damage the reputation of Assistance League of Omaha. The Board of Assistance League of Omaha shall appoint a Gift Acceptance Committee. The Gift Acceptance Committee is charged with the responsibility of reviewing gifts specified below made to Assistance League of Omaha, properly screening and accepting those gifts and making recommendations to the Board on gift acceptance issues when appropriate. Cash. Cash gifts are acceptable in any form, including by check, money order, credit card or online. brokerage firms or delivered physically with the transferor’s endorsement or signed stock power (with appropriate signature guarantees) attached. All marketable securities will be sold promptly upon receipt. Tangible Personal Property. Tangible personal property will be accepted provided such property is sellable at Assistance League of Omaha’s thrift shop or usable in its programs or services. Types of items accepted for resale at the thrift shop are listed on Assistance League of Omaha’s website. Bequests. Donors and supporters of Assistance League of Omaha are encouraged to make bequests to Assistance League of Omaha under their wills and trusts. The bequests will not be recorded as a gift until the gift is irrevocable. 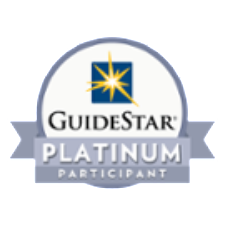 Life Insurance or Retirement Plan Beneficiary Designations. Donors and supporters of Assistance League of Omaha are encouraged to name Assistance League of Omaha as beneficiary or contingent beneficiary of their life insurance policies or retirement plans. Such designations shall not be recorded as a gift to the organization until the gift is irrevocable. Other Tangible Personal Property. Gifts of tangible personal property other than specified above shall be reviewed by the Gift Acceptance Committee prior to acceptance. Real Estate. All gifts of real estate are subject to review by the Gift Acceptance Committee. marketable securities shall be reviewed prior to acceptance. All Other Types of Gifts. All other types of gifts not listed above shall be subject to review by the Gift Acceptance Committee prior to acceptance. Assistance League of Omaha will not accept any gifts without adequate time to perform due diligence on the gift prior to acceptance. 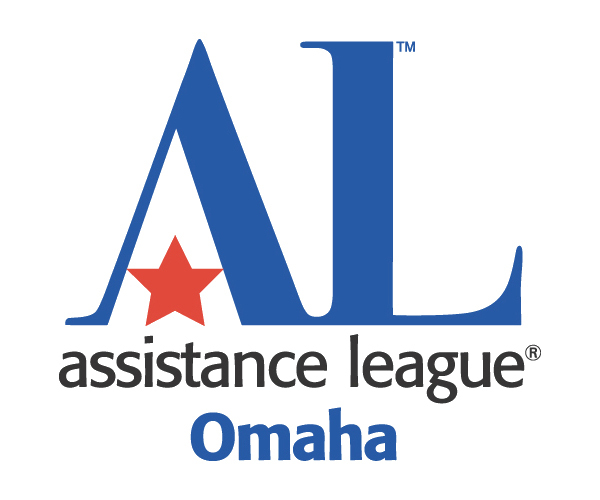 Assistance League of Omaha will accept gifts restricted for specific programs and purposes if such gifts are consistent with its stated mission, purposes and priorities. Gifts with nonstandard restrictions and restricted gifts over $5,000 shall be reviewed by the Gift Acceptance Committee prior to acceptance. 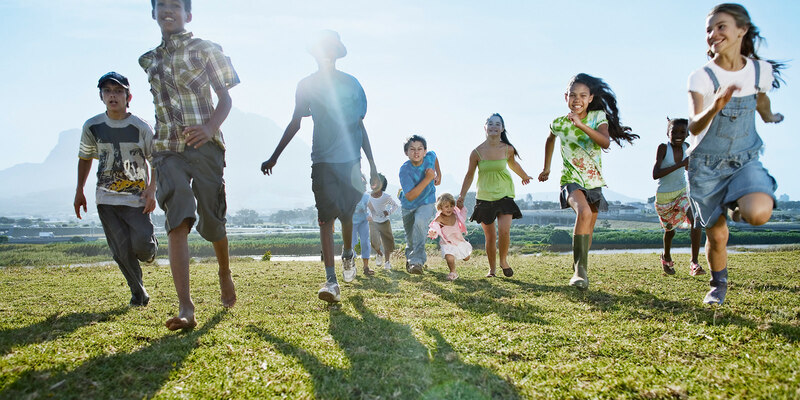 With permission of the donor, a gift becomes unrestricted if not used for the intended purpose within 5 years. The organization will not accept gifts subject to restrictions if the restrictions violate the terms of the organization’s corporate charter, are too difficult to administer or are for purposes outside the organization’s mission. Assistance League of Omaha shall seek the advice of legal counsel in matters relating to the acceptance of gifts when deemed necessary and appropriate as determined by the Gift Acceptance Committee or the Board. The Board of Assistance League of Omaha shall review this policy annually.